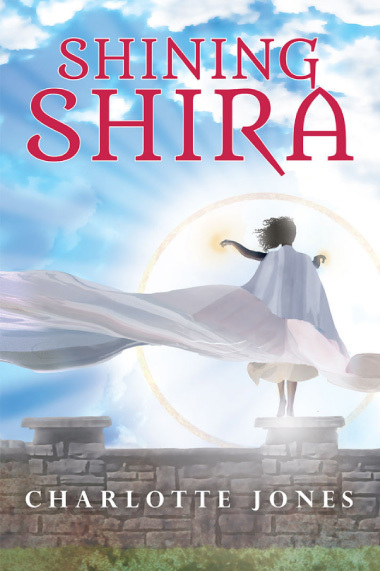 Shining Shira, the young and beautiful queen of Sunburst, inherits the Eshan power the moment her father is murdered. Her blood evaporates and is replaced with sunlight, which allows her to perform magic and become nearly invincible—unless someone penetrates her point of weakness or manages to remove her from sunlight longer than her body is able to endure. Conrad de Solis, the young, scarred, solemn captain of the queen's guard, struggles to overcome both the guilt and injuries he sustained during the king’s assassination and centers his life on protecting Shining Shira. When, on the night of her nineteenth birthday celebration, Shira is abducted, Conrad must not only find her and return her to sunlight before the light within her burns her through, but he must also face the darkest moment of his life—if he, and she, are able to survive it. “Listen to me,” Conrad said. Although his voice was soft, urgency and gravity powered every word. "Ari and Lothar were simply the guards outside Shining Shira's room. If those who did this killed them without a second thought, consider what will happen to Shining Shira if they succeed in taking her. I want every gate out of this palace closed and locked tight; send men to the borders, and shut them down. We cannot let anything happen to her." The soldiers nodded; some of them could not stop staring at the dead soldier's face. "Go," Conrad said firmly. "Go! Shining Shira's life depends on it."